It is time. It is time for Red Bulls midfielder Gonzalo Veron to become a former Red Bulls midfielder. 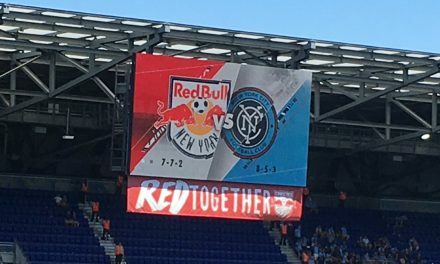 After seeing yet another struggling performance in the 2-0 loss at Sporting Kansas City Wednesday night, it’s time for the Red Bulls to send him packing back to Argentina. For someone who signed with the team as a Designated Player in 2015, he has become the biggest disappointment on the team. He has struggled with injuries and inconsistent performances, who vital qualities that any team, especially one with a salary cap, cannot afford to do. Quite frankly, Veron has been a waste of money and space on the roster. Yes, I know he has struggled with injuries, most notably with hamstring headaches. But his production has been in a word, abysmal. 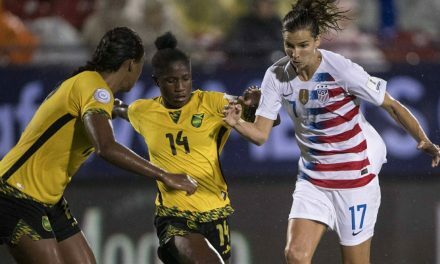 Veron’s latest inept and disappointing performance came Wednesday. 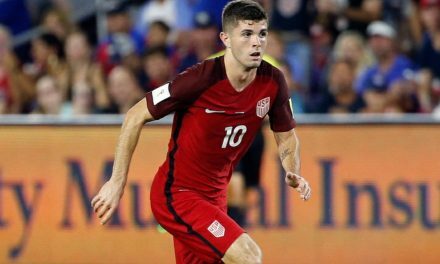 He received a start and did not do much in his 57 minutes before he was pulled in favor of Sacha Kljestan. This is what the 27-year-old has produced since joining the team in August 2015: four goals and one assist over nine starts, 38 appearances and 1,034 minutes. He also has two yellow cards and a red during that span. Not exactly sterling numbers for a DP who is slated to earn $500,000 this season, according to the MLS Players Union. I just don’t know how many times you give a player, a supposed established player, a chance with that much time on a team. With Daniel Royer, Alex Muyl, Mike Grella and Derrick Etienne, Jr. as capable outside midfielders, Veron doesn’t mean much to me, except for an example of DP futility. The club can use his salary on a newcomer or someone who is more productive. It would be wise for the Red Bulls to cut their losses and transfer Veron back to an Argentine First Division side. My gut feeling is that he would be much more comfortable and productive there. It is time for Red Bulls midfielder Gonzalo Veron to become a former Red Bulls midfielder. 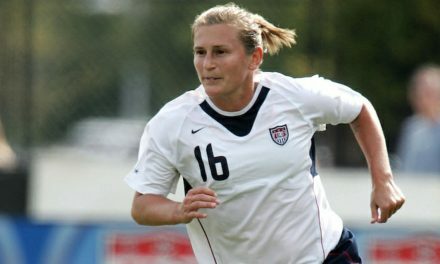 OFFSIDE REMARKS: Why isn’t Tiffeny Milbrett in the National Soccer Hall of Fame?